Our no carrier tape on film liner provides minimum thickness with maximum flexibility. It is most commonly used in framing and mounting applications. Available in long length rolls for automated processes and also used as a core start up tape. 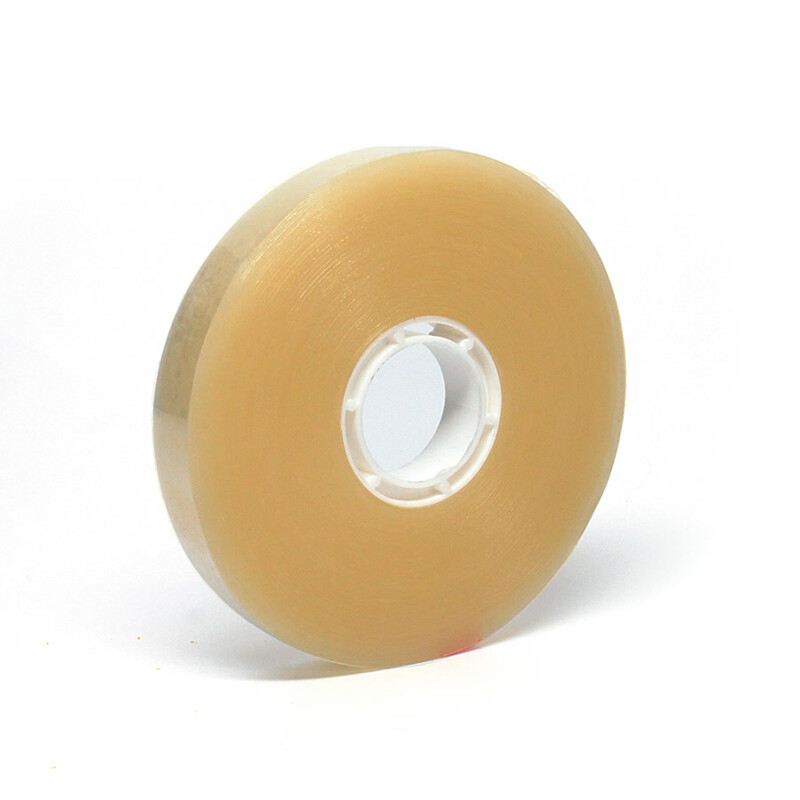 This acrylic transfer tape has a unique film liner that allows for extra smooth application and permanent bonding to plastics, films, and papers. This tape is also available in ATG form.